Each year Marshall University sponsors the WV Young Writers Contest. Laura Lynch won at the 11th and 12th grade division at NCHS and also at the county level. She went to the state level and is eagerly waiting for the results from the state Young Writers Contest. Laura is in Mrs. Tuckers’ AP Literature Class. Gavin Foster won at the 9th and 10th grade division at NCHS. He is in Mrs. Mcclung’s Pre AP English 10 class. 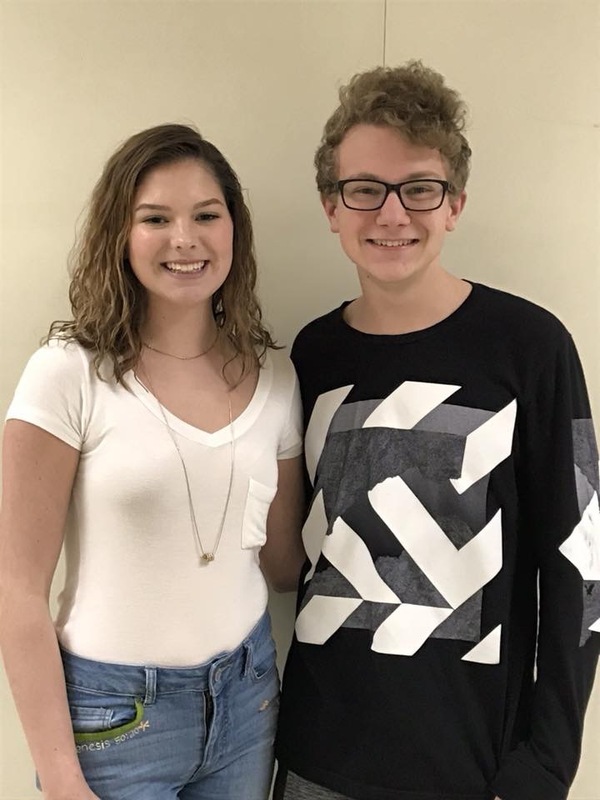 Nicholas County High School is proud of Laura and Gavin and their success.